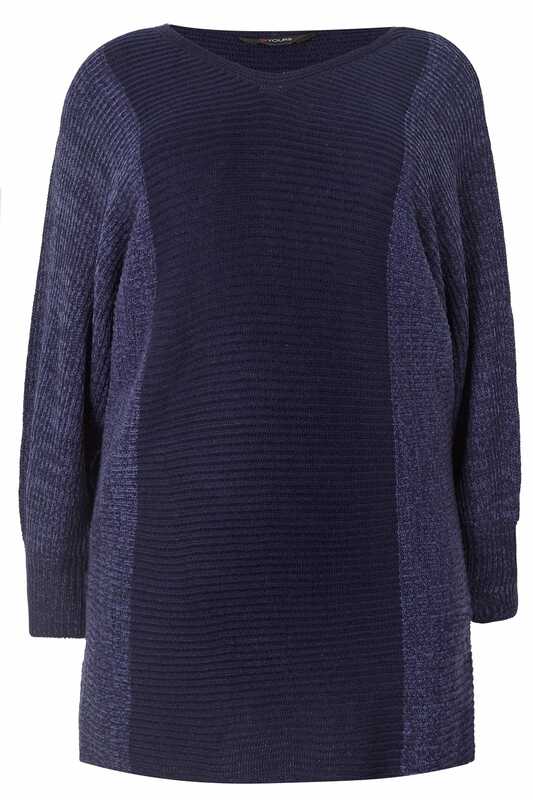 Add a pop of colour to your day with our contemporary colour block jumper. 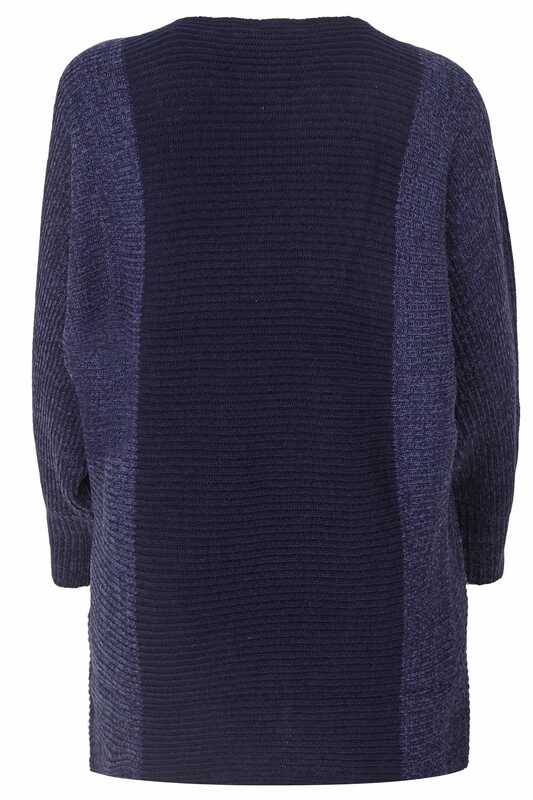 Crafted in a comfortable chunky knit, it oozes comfort and texture. The batwing sleeves and longline design add another layer of modern styling, making it easy to pair with both your favourite denim and leggings. It's a real wardrobe winner.